Decidedly Time To Make That Space Comfortable And Inviting! When It Comes To Balcony Deck Tiles We Have What You Need. 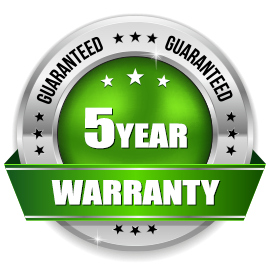 The Best In Quality, Selection, Service, Price And Warranty! Do You Want To Beautify Your Balcony And Extend Your Style & Taste To The Outdoors? We have all of the necessary ingredients needed to make your outdoor flooring ideas a reality with deck tiles. There is no doubt these elements will provide you, your family and friends with a stunning new outdoor area to utilize. While deciding how to achieve the outdoor flooring ideas you have in mind. Surely there will be outdoor flooring styles which speak directly to your own taste. Usually these include different types of Condo Balcony Flooring. Accordingly, Product Solution options which we offer to our clients include Premium Interlocking Deck Tiles | Exotic Hardwoods | Ipe, Curupay & Garapa – Timeless Composites | West Coast Collection & Urban Living Line – Ipe Premium Structural Pedestal Deck Tiles & Structural Porcelain Pedestal Pavers. 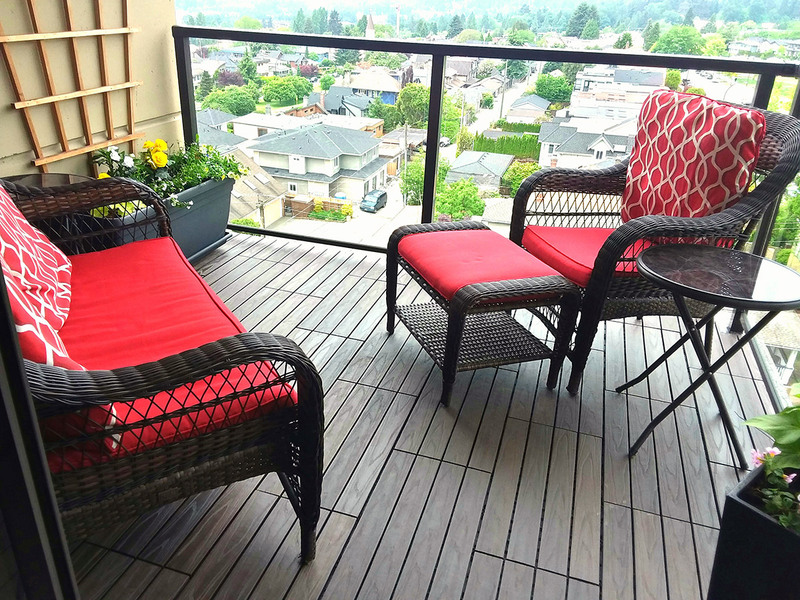 The Best Balcony Flooring Available Is What Sets Us Apart! 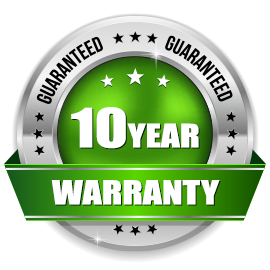 Always delivering quality with warranty, we will improve your outdoor experience a thousandfold. 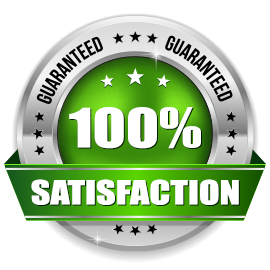 Simply to provide the best in Balcony Flooring and living experiences for everyone we do business with is our goal. As a consequence mixing all of this together will definitely make all the difference in your outdoor area. We believe quite positively that people will see your space for what it is, something truly unique and special. 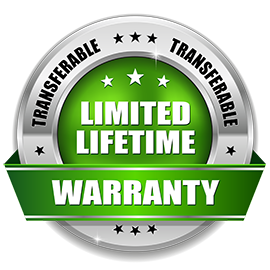 In fact, so much so that we know your family and friends will want to experience BC Outdoor Flooring for themselves. 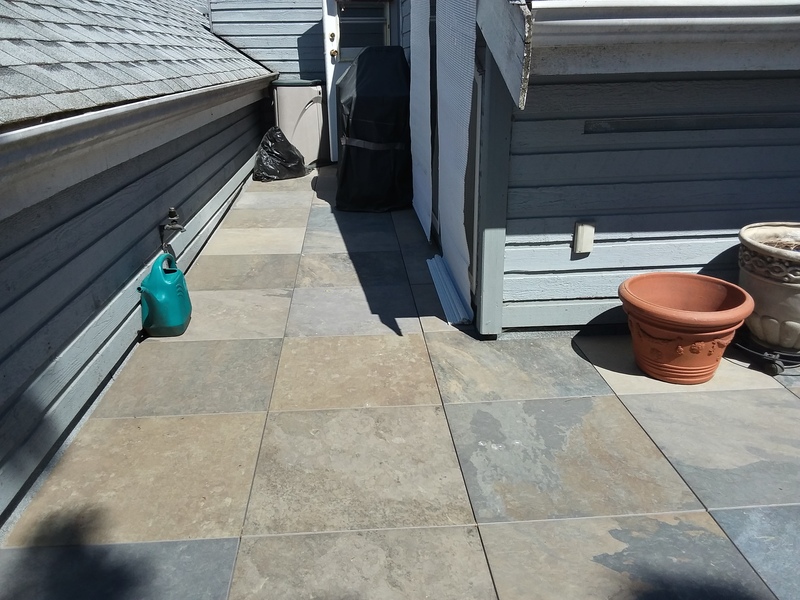 With Our Free In-Home Consultation you will see all of our Balcony Flooring Tiles. Premium Interlocking Deck Tiles, Premium Structural Pedestal Deck Tiles, and Premium Structural Porcelain Pavers. We can inform, guide, and aid you in selection of tiles and design. To create such a wonderful experience with outdoor flooring can be done easily and effectively with BC Outdoor Flooring! Specifically designed to suit your lifestyle and needs. Beginning with the Ground Floor and up to The Penthouse. Above all we’re experienced with all types of spaces. Moreover, we’ll help you show off your style! Certainly everyone’s needs differ, and so do their balcony flooring ideas. 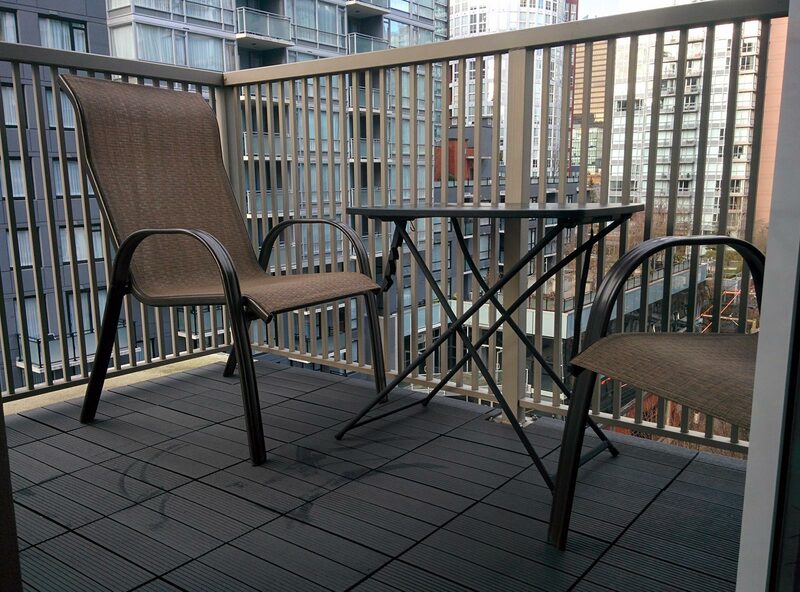 We definitely have the balcony deck tiles to suit your taste and style!